Because THIS is how you get Terminators. That aside, it’s also really, really cool. 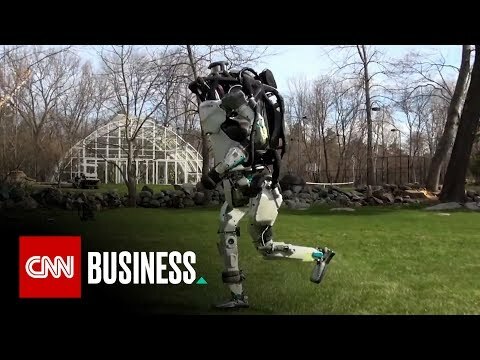 Humanoid robot runs through the park by itself Source: CNN Money…obviously.